The Ultimate LGBT Wedding & Anniversary Expo takes place Sunday March 20th at the Motor City Casino Hotel in Detroit from noon to 5P. 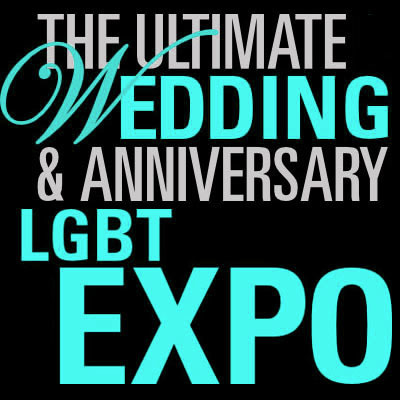 The event is being hosted for the sixth year by Between The Lines & has been expanded from an LGBT wedding expo into a wedding & anniversary expo. 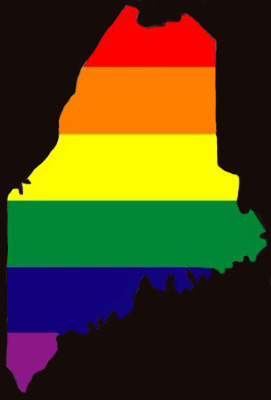 This expansion recognizes the many occasions being celebrated by LGBT couples & their families following the U.S. Supreme Court ruling legalizing marriage equality in June 2015. Susan Horowitz, Editor & Co-publisher of Between The Lines who co-producer of the event with her co-publisher & wife Jan Stevenson stated, “So many couples have been together for decades, which makes the Supreme Court decision an acknowledgement of the commitment they’ve already made as couples & families.” Stevenson concluded, “The ruling is a major step forward in lived equality — the goal that someday, LGBT people will have full equality in every aspect of their lives — so we’re excited to celebrate that with our most ambitious expo yet.” The expo continues to be Detroit’s only LGBT specific destination for couples planning their wedding to meet with more than 100 inclusive vendors. It’s also a place where couples & families can meet with vendors who are ready to help them celebrate all the special occasions in their lives including anniversaries, vow renewals, graduations, bar & bat mitzvahs, adoptions, baby showers & more. It’s going to be an afternoon of big fun, live music & entertainment, some spectacular prizes & a celebration of love & family.